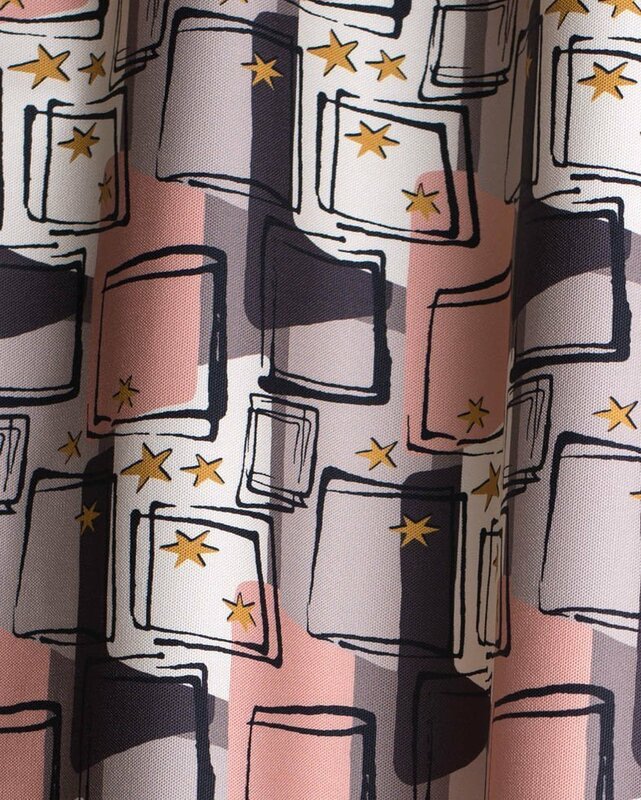 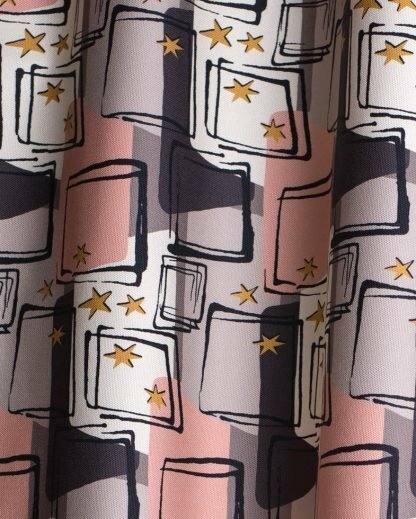 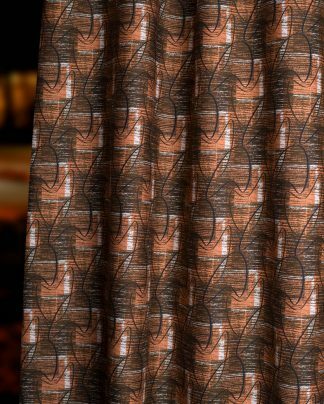 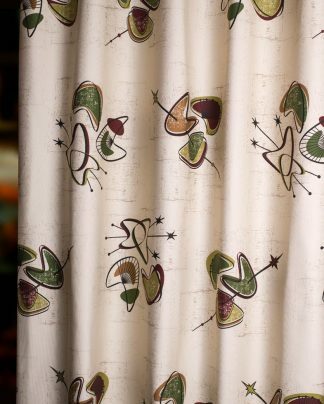 View cart “STARLIGHT – INTERIOR FABRIC” has been added to your cart. 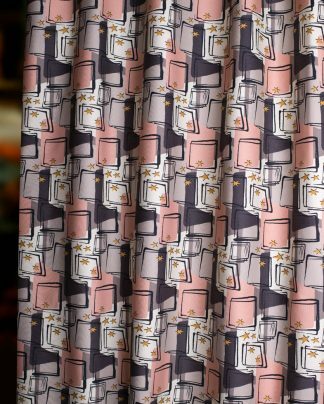 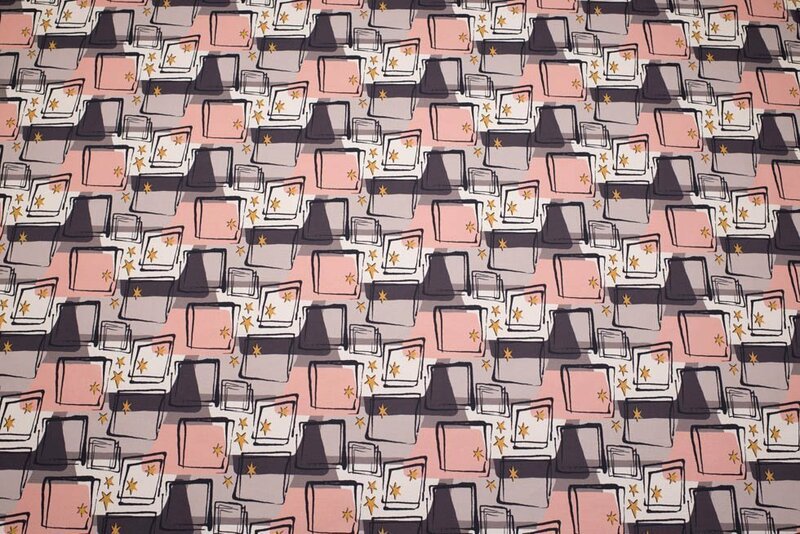 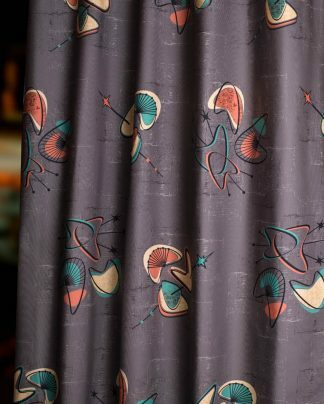 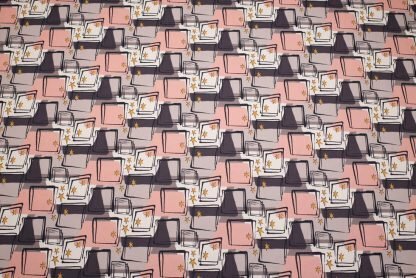 Grey and Pink 1950’s Style Interior Fabric With A Grey, Pink and White 1950’s Design. 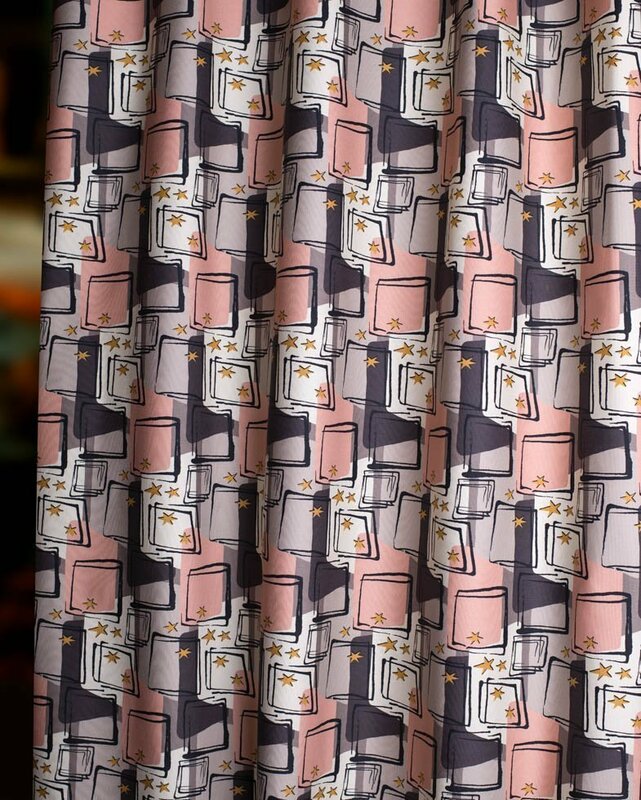 Ideal For Upholstery, Curtains and Interior Design Projects. 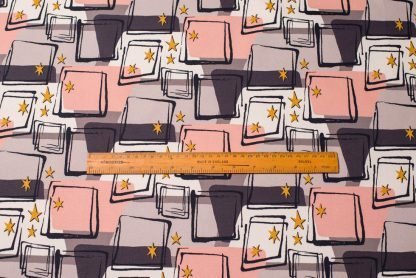 100% cotton half panama 309g weight. 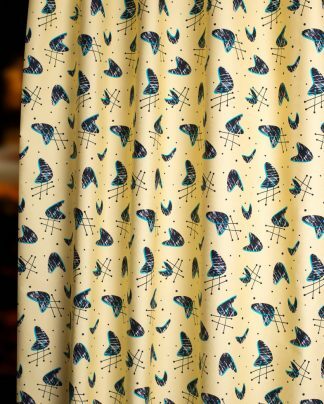 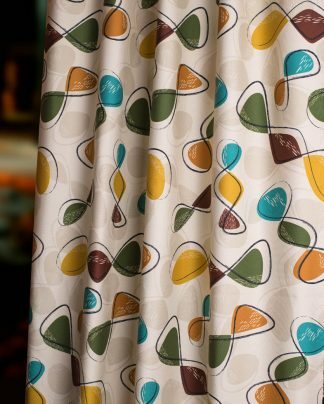 Digitally printed using reactive inks to give superior wash and rub fastness. 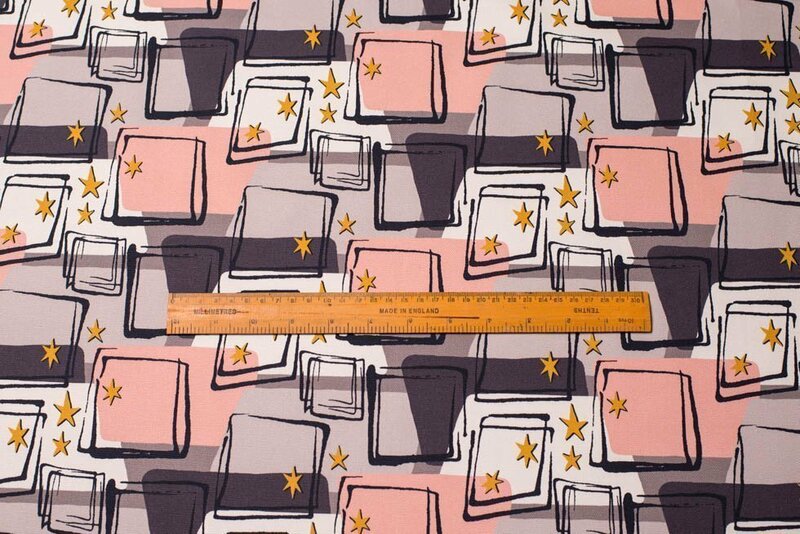 Repeat size: Width 32cm, height 16cm. 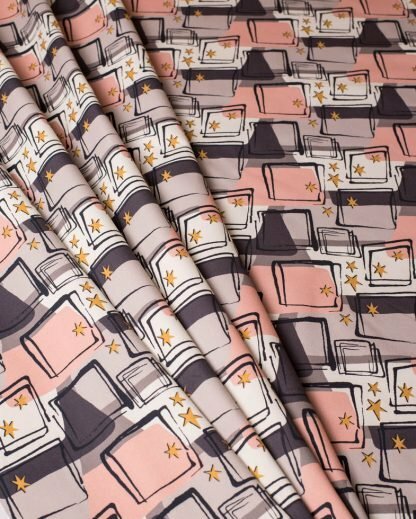 Due to the bespoke nature of our short production runs, please ensure you order enough fabric for your project as there may be slight colour variations between fabric batches.